Hi friends! 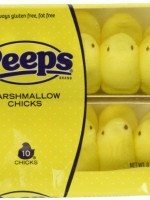 Easter is just around the corner and I’m so excited! My kids love Easter and Spring/Easter in Arizona is the BEST! I mean, you can’t beat 75 degree weather for your Easter Egg Hunt right? 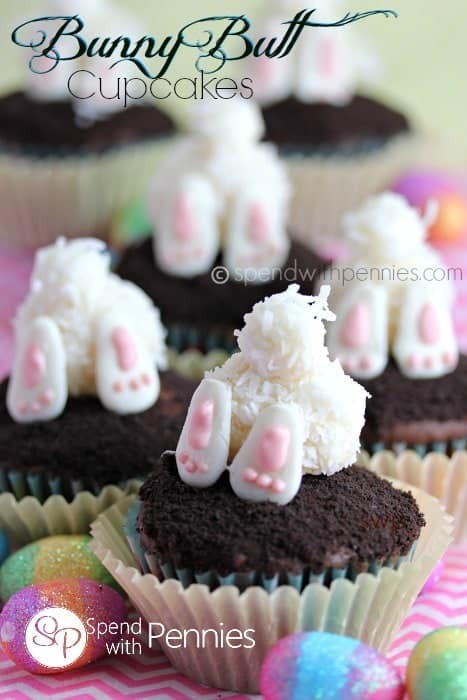 Here are a few Adorable Easter Treats to get your ready for Easter! 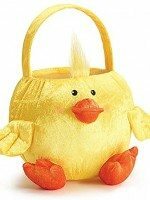 I always love to make these for my kids for easter they love them. These cupcakes would make anyone smile! They are adorable! So yummy and so so easy! 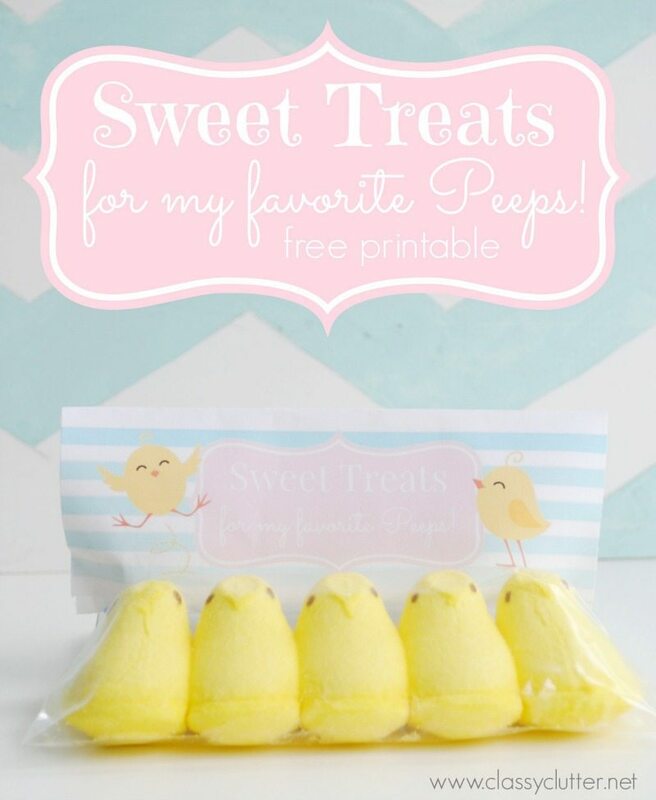 These Easter Treats are perfect for Easter and Spring! My kids would love each and every one of these cute ideas. I want to make a few and package them up for gifts! Aren’t they darling?! Which one is your favorite? 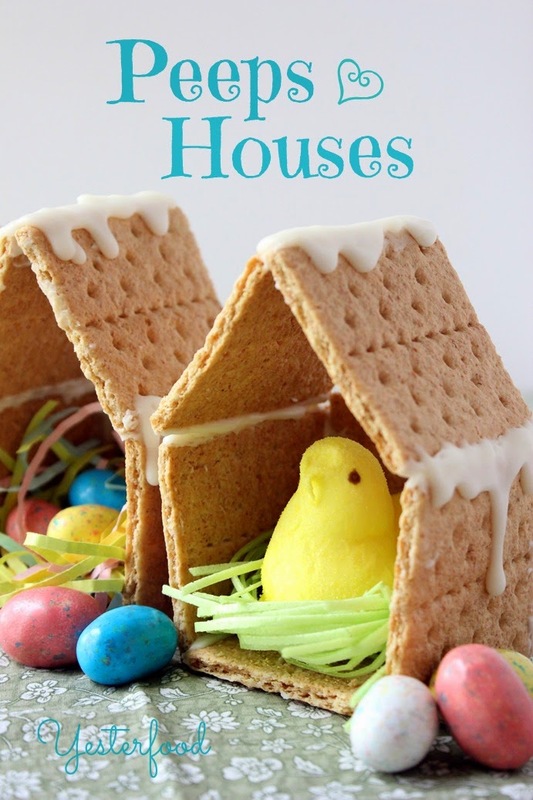 These looks so amazing – my kiddos would love them. Also, your photography is right ton par. So bright & chic! 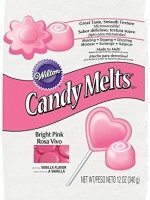 They will definitely LOVE them, my kids do! Thank you! 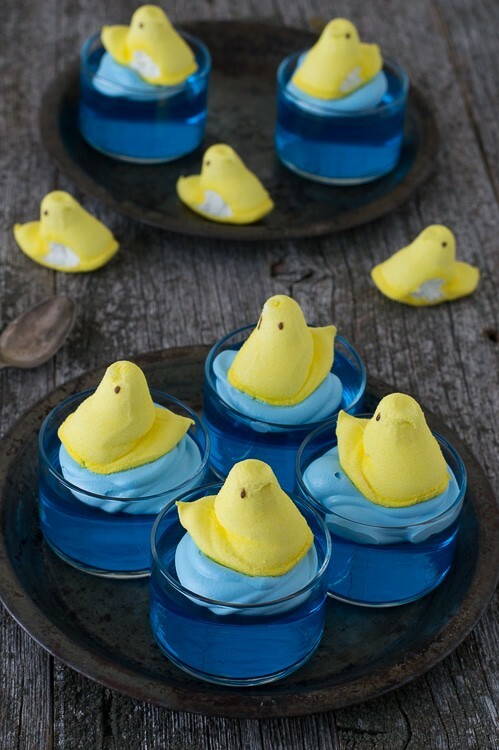 Were glad you enjoyed our fun easter treat ideas!